Posted by Shane Ryans on October 7, 2013. 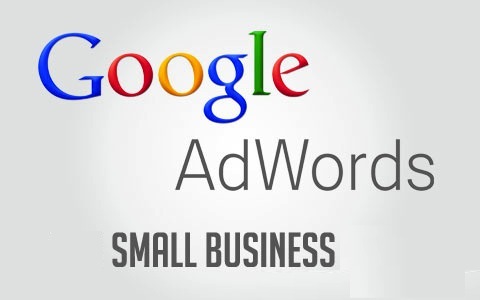 If you own a small or medium-sized business, chances are you’ve been solicited by a PPC company by now. 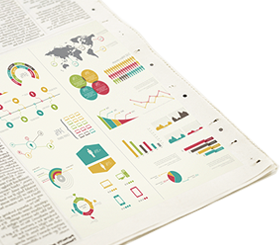 If you entertained it, you likely found out fairly quickly that it isn’t a cost-effective advertising solution for smaller budgets. However, whether you own a Fortune 500 company or a mom-and-pop shop, the success of an AdWords account is determined by the quality of the PPC management. The pay-per-click advertising market is so saturated it can be intimidating to compete, particularly for smaller businesses (and especially for those in an industry that heavily relies on PPC marketing). Our knowledgeable PPC managers have extensive experience managing both large and small-scale AdWords accounts, and offer the following tips for small account management success. Focus on your objective. Increasing your bottom line is always our number one goal, but how did you and your client decide you wanted to get there? Is the goal to increase traffic, improve your competitive edge, or target specific keywords? Keep your original objective in mind when managing campaigns. Thorough keyword research. As we mentioned above, certain (typically generic) keyword bids tend to be very high. Allot ample time to keyword research, looking for unique and long-tail keywords to effectively compete on a smaller budget. Stick to the Search Network. A feature of the Display Network, favored by e-commerce companies with comfortable budgets, Product Listing Ads (PLAs) are on the rise. Stick to Google’s Search Network and focus on high quality text ads to maximize your efforts and budget. Negative keywords. Using negative keywords is a great way to eliminate unwanted clicks. Create an extensive negative keyword list and update it often if they are broad and phrase match types. Cleverly target competitors. With trademark policies in mind, using the name of your competitors or industry leaders as keywords is a great way to get impressions. Don’t use their name in your ad copy; instead, find a clever way to incorporate it, or frame your ad to reflect what a user might find on the landing page to avoid high bounce rates. How do you manage small or medium-sized AdWords accounts for success? Comment and share your tips!